Candles spare lanterns UCO. 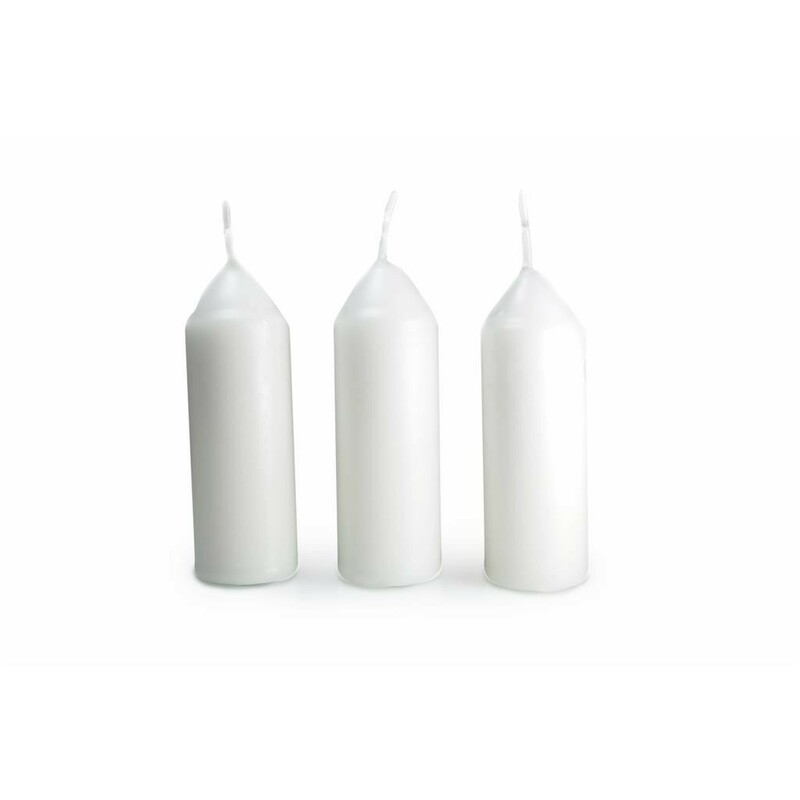 Pack of 3 candles. - Produces heat to warm tent and reduce condensation. 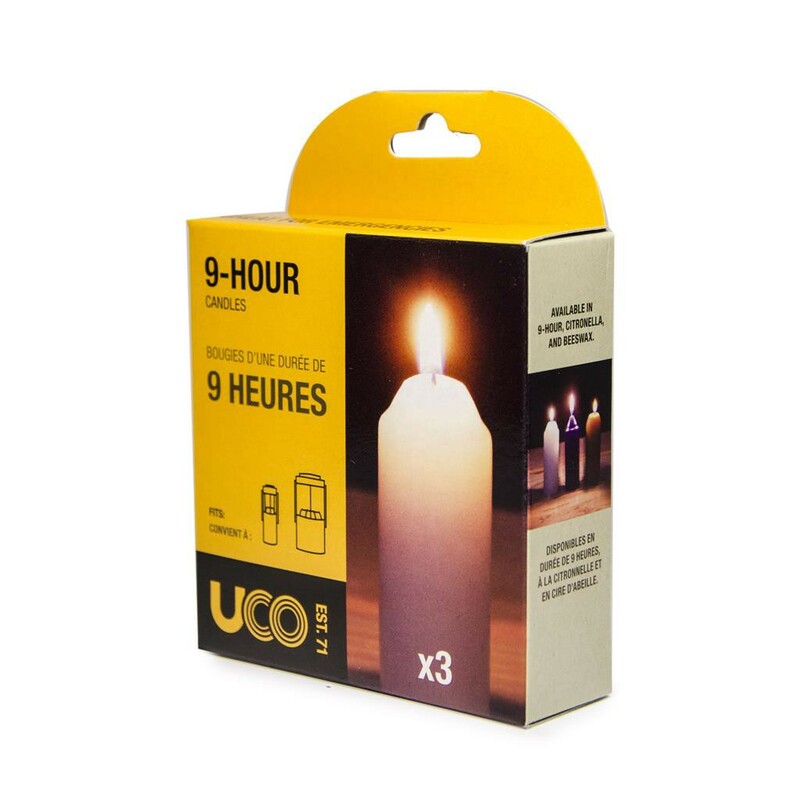 Keep a spare pack of UCO candles in your home emergency kit for the next time the power goes out.